The time-saving benefits of flying by business jet are easily lost when the ground portion of the journey is on gridlocked roads. That’s one reason why helicopters are becoming increasingly popular for short haul business travel, and why more entrepreneurs are learning to fly a helicopter so they can fly point-to-point between facilities, customers, friends and family. Business helicopter sales, like corporate jet sales, closely track corporate profits, but the development of aircraft with better speed, performance, safety, ride quality or a smaller noise footprint can stimulate new interest. 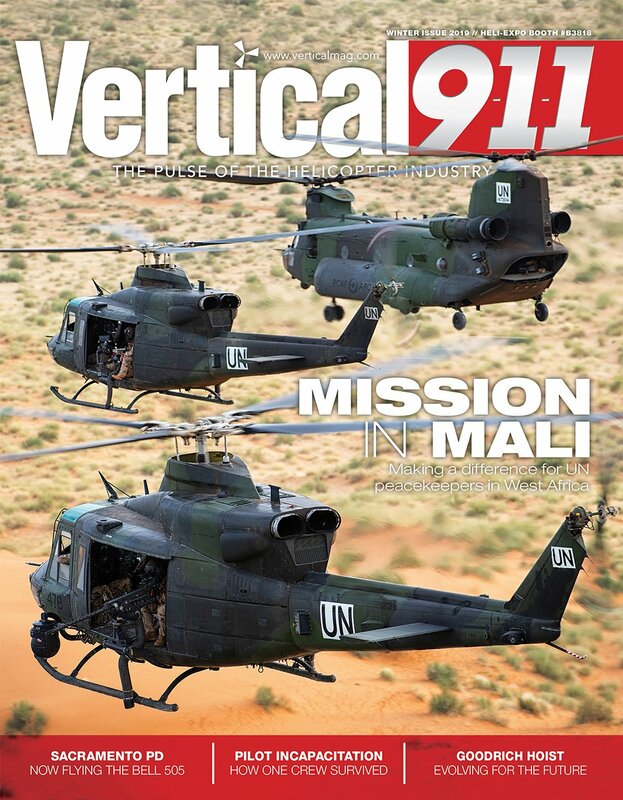 This point is illustrated in the fact that all recently-certified (or in-development) civil helicopters have won private and business aviation orders. This includes the medium twin-engine Airbus H175, the light intermediate twin-engine Leonardo AW169, and the short light single-engine Bell 505 — as well as the new generation Airbus H160, Bell 525, and Leonardo AW609 tilt-rotor, which are all still in development. While many factors go into determining whether a business aircraft is the optimum tool for a specific mission, one of the most important benefits is derived from the “door-to-door” time savings of flying directly from point of origin to destination. The private and business aviation rotorcraft market varies in size, depending on how you count the helicopters used for both business and pleasure. 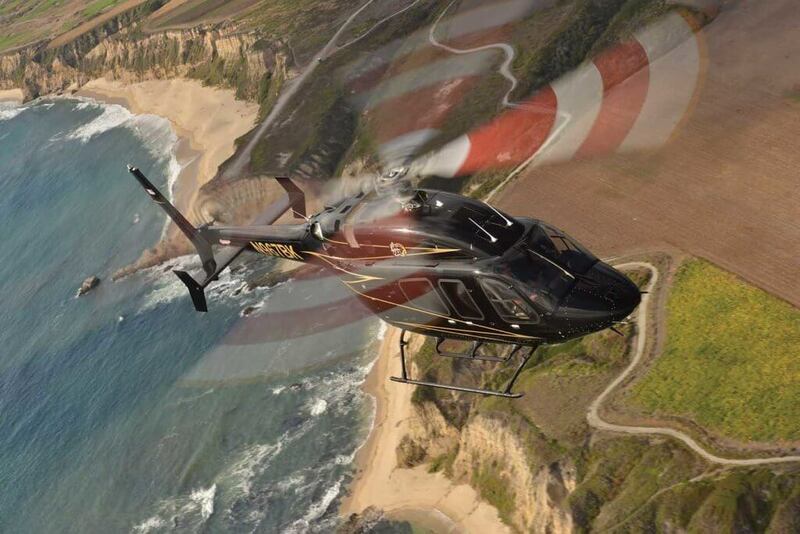 “We estimate that over a quarter of the 28,152 Western-manufactured turbine-powered helicopters in service in the world today — with five seats or more — is flown for business purposes,” said Chuck Evans, director of marketing for Bell Helicopter. According to Airbus Helicopters, there were 103 deliveries of private and business aviation helicopters around the world in 2016, including 82 twin-engine models. The delivery value was the lowest since 2008, but Airbus believes demand has hit bottom and is starting to rebound with 200 deliveries forecast by 2019. In the medium term, Airbus forecasts the private and business aviation helicopter fleet will double in the next 10 years, and triple within 20 years. 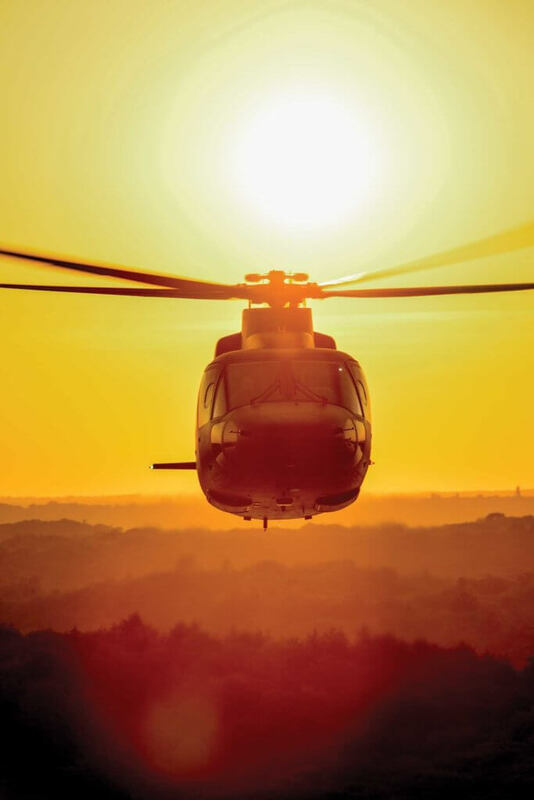 Sikorsky sees the U.S. VIP segment remaining the strongest in the near term, driven by the current positive economic conditions and an established infrastructure and regulatory environment. Spend a few hours at the London Heliport at Battersea on the south bank of the River Thames, the Heliport de Paris at Issy-les-Moulineaux on east bank of the River Seine, or at any one of New York City’s three downtown heliports (Wall Street, East 34st St. or West 30th St.), and you will see how major corporations utilize twin-engine cabin class instrument flight rules (IFR) helicopters to maximize the productivity of their executives. On any given business day, dozens of twin-engine helicopters will zip in and out of these downtown business cores, dropping off executives for client meetings, taking them to an airport for a scheduled or business jet flight, or shuttling them between different company offices. 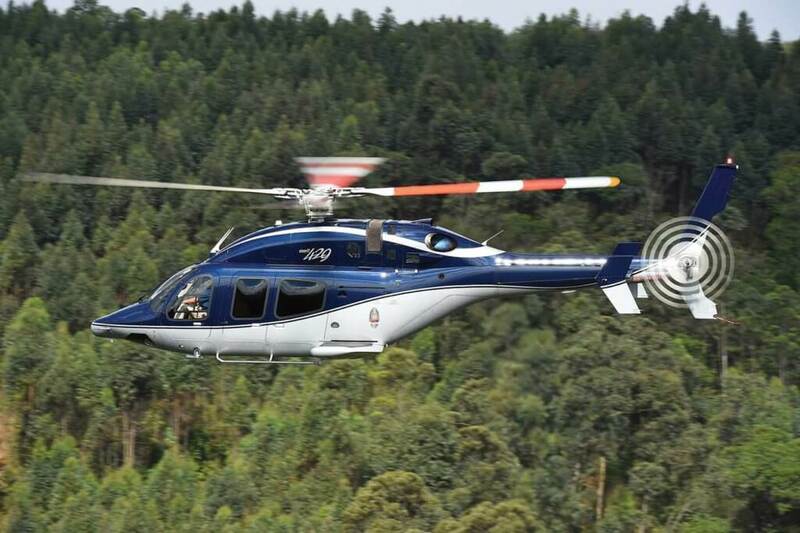 The top end of the VIP market is served by Airbus H155s, Leonardo AW139s and Sikorsky S-76Cs and S-76Ds, with the first corporate Airbus H175s and Leonardo AW169s now appearing on the scene. All the “cabin class” business helicopters in corporate or charter use are equipped with wheels so they can land at an airport and pull up next to a $60-million business jet or the front door of a fixed-base operator (FBO). 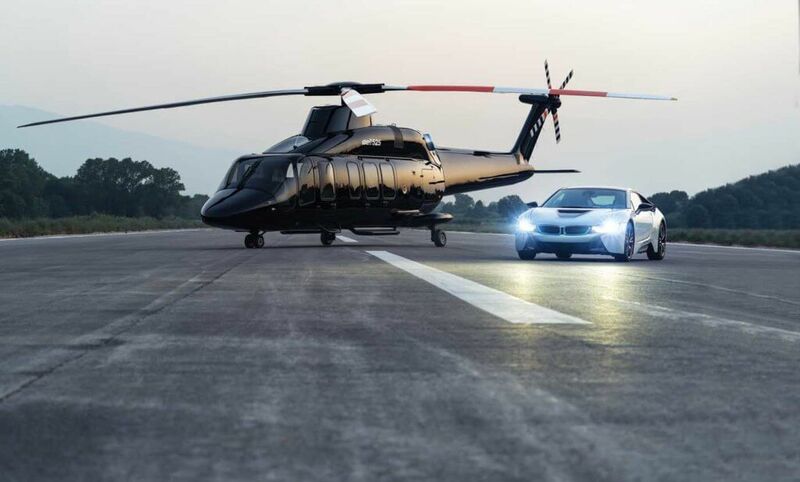 The wheels also have a practical purpose, because no aircraft or FBO owner wants to see a skid-equipped helicopter blowing ramp debris while it hover-taxis near an expensive business jet. The development of new urban heliports in North America and Europe is often a challenge because of regulatory hurdles and local opposition, but there have been some success stories, such as Grandview Aviation’s Pier 7 heliport in Baltimore Harbor, the HHI Heliport located two minutes by air from Manhattan in Kearny, New Jersey, and Vertiport Chicago, which opened in 2015 in the Illinois Medical District. Rohini Heliport, northwest of New Delhi, became India’s first corporate heliport when it opened in February 2017, but the development of similar corporate heliports in China is still hampered by government airspace restrictions. Most corporations buying a business helicopter were previously charter customers. The VIP charter market for helicopters is improving, mirroring the improvements in the VIP fixed-wing charter market, according to Scott Ashton, general manager of Sikorsky subsidiary, Associated Aircraft Group (AAG). For example, as some of the traditional U.S. business aviation hubs — like Teterboro Airport in New Jersey — get more congested, owners of business aircraft are staging their jets at more cost-effective and less congested outlying airports, and simply using a helicopter to get to their aircraft. “With the full IFR capabilities of helicopters such as the S-76, we are seeing passengers substitute a helicopter flight for 200- to 300-mile flights instead of using a jet, because of the door-to-door capabilities of the helicopter,” said Ashton. Lower prices for used helicopters have also spurred new owners to buy their own helicopter instead of chartering. For example, the Toronto area is now home to six corporate Sikorsky S-76s (one new S-76D and five S-76C+), up from a single S-76C+ five years ago. 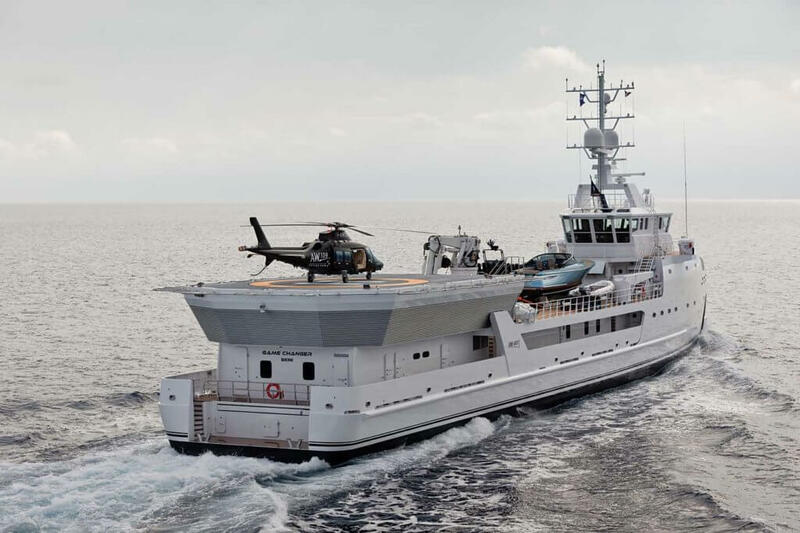 Each year, Bell demonstrates its helicopters at exclusive events like the Monaco Yacht Show in Europe, Fort Lauderdale International Boat Show in Florida, and Monterey Car Week in California to connect with potential customers. 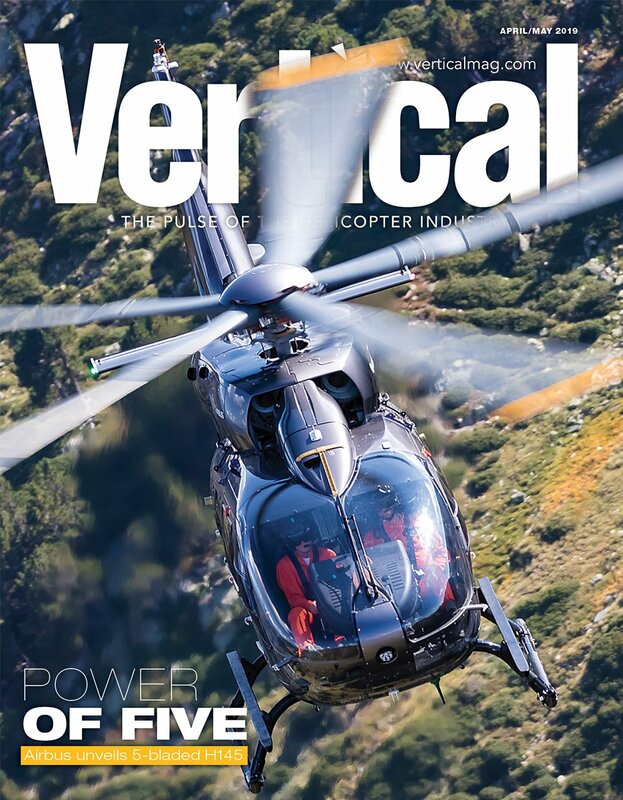 In the first half of 2017, the first Bell 505s were delivered to entrepreneurs in the U.S. and Canada, and the five-seat aircraft is now offered with an optional high-end luxury MAGnificent interior manufactured by Mecaer Aviation Group (MAG) of Italy. This includes a variety of materials, storage consoles and seating configurations. About half the 300 Bell 429s now in service are used for private or business aviation, said Bell’s Evans, with some customers opting for the optional wheeled landing gear and/or luxurious Mecaer MAGnificent interior. Bell also expects that the new 525 Relentless will capture a sizable share of the light heavy class corporate and head-of-state market once it is certified. And, given weak demand in the offshore energy sector, the company is putting a lot of effort into winning corporate 525 sales. Bell has also signed on to be a partner in the development of Uber Elevate’s on-demand urban air network, which has a potential requirement for thousands of ultra-quiet electric-powered vertical takeoff and landing (eVTOL) aircraft with low operating costs. 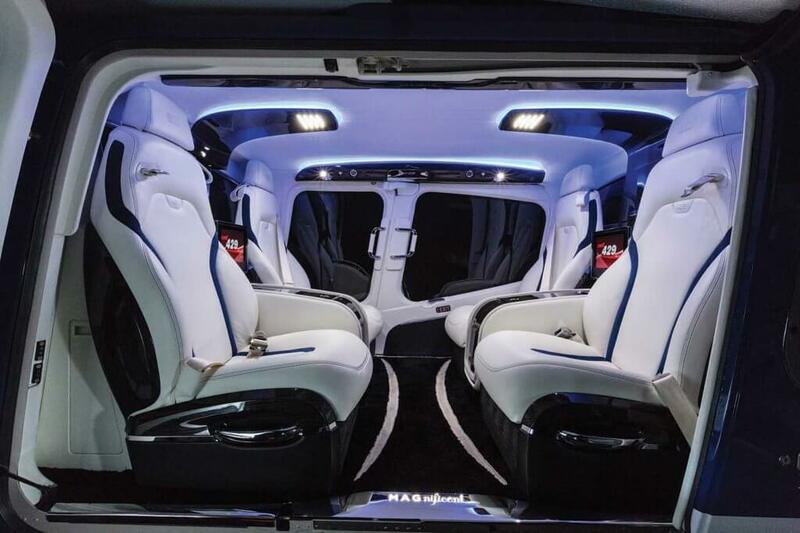 Over at Airbus, the manufacturer signaled a renewed focus on the private and business aviation market when it unveiled Airbus Corporate Helicopters, a new business aviation sales and service entity, at EBACE 2017 in Geneva, Switzerland, in May. 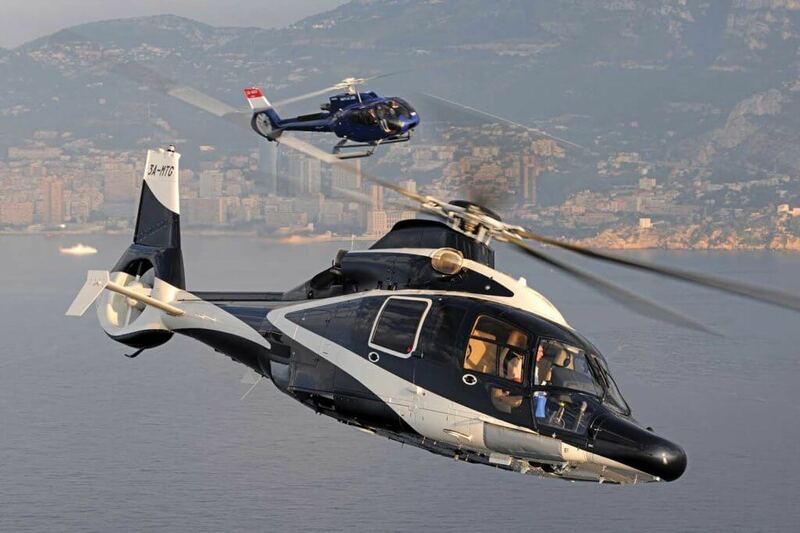 The previous year, Airbus unveiled the H160 VIP configuration, delivered the first H175 VIP (for super yacht use) and delivered an H145 “Mercedes Benz” model. This year, Airbus delivered the first VIP H135 with an advanced Helionix cockpit, and the second VIP H175 — with many more on order. Airbus offers new interiors for the VIP H175 (designed by Peder Eidsgaard) and H160 (Pegasus Design) that focus on design quality and luxury finish, matching those provided in business jets and yachts. Airbus’ HCare program (a support and services package) has also been designed to preserve the resale value of its VIP helicopters while keeping maintenance costs low. Last year, most of Airbus’s orders in North America came from new Airbus operators or customers new to helicopters. This included VIP orders from five customers who had never owned a helicopter before. Airbus continues to examine the way urban mobility will shift the market in the future, and a branch of the company based in Silicon Valley is developing new electric-powered vertical takeoff and landing (eVTOL) concepts like CityAirbus and Vahana for this emerging market. When the Agusta A109A first appeared in the U.S. 40 years ago, the twin-engine VIP aircraft was arguably years ahead of its time. Today, Leonardo claims a 50 percent share of the multi-engine VIP/corporate segment with its AW109 series (the latest of which is the GrandNew), AW139 and new AW169. 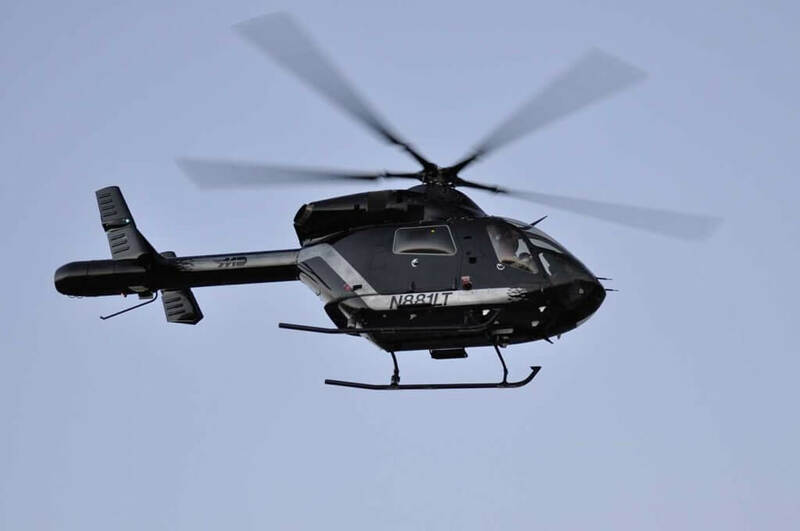 Concentrations of Leonardo’s corporate helicopters can be found around the world, including Brazil (notably Sao Paulo), Australia, the U.K., Southern Europe, and the Northeast United States. 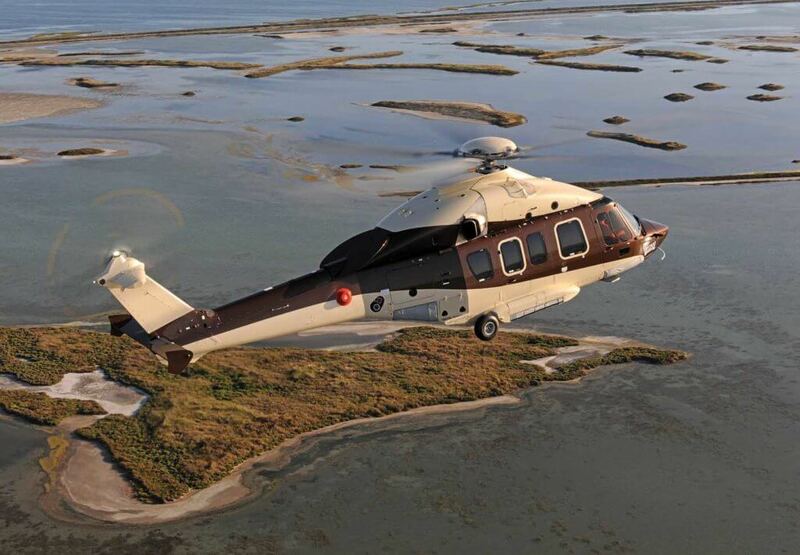 Capable of comfortably hosting up to 10 passengers in its large unobstructed cabin, the AW169 features the latest technology, such as APU mode, advanced dynamic components, an all-electric landing gear, and a touch screen cockpit. Newly designed dampeners inserted between the main rotor blades of the AW169 reduce vibration, giving passengers a comfortable and quiet cabin environment. Additionally, power can be drawn from one of the P&WC PW210 engines while on the ground, without engagement of the rotors, to allow for air conditioning and/or heat for passengers. “While we remain focused on all markets and regions, we see a number of opportunities in the near term in both Brazil and Southeast Asia, where we recently conducted a demo tour with an AW169,” said Barbarossa. At Sikorsky, the manufacturer has had a long track record of providing aircraft for heads of state. In recent times, the S-92 has proven a popular choice, flying 11 nations’ heads of state, and in May 2014, Sikorsky won the U.S. Navy contract for the Presidential Helicopter Replacement Program, with the S-92 selected to replace an aging fleet of Sikorsky VH-3s. Beyond governments, the manufacturer’s S-76 has seen a lot of success, with more than 130 customers flying it in a corporate or VIP role. The P&WC PW210S-powered S-76D also features an integrated active vibration control system that allows the helicopter to fly at a maximum long-range cruise speed of 152 knots (175 miles per hour) without an increase in vibration. Sikorsky is the only major manufacturer that also owns a charter service — Associated Air Group — which serves the Northeastern U.S. with a growing fleet of S-76s. 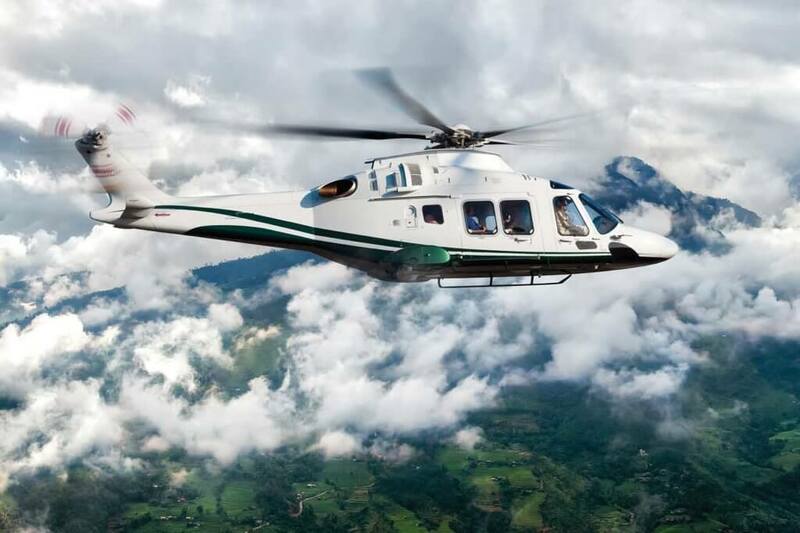 Through AAG, a new Sikorsky program that is a fractional ownership/wholly-owned hybrid is being developed and will be announced at a later date. The business media has given a lot of press to helicopter ride sharing in the past few years, but most of these programs are “really a form of scheduled per-seat charter by a different name,” according to Ashton at AAG. Looking forward, new technologies are being developed to support a more ad-hoc or on-demand means of arranging a shared helicopter flight. 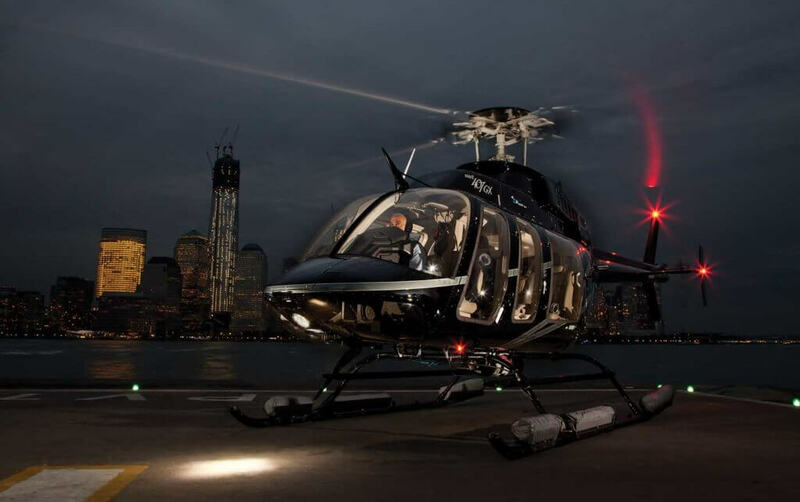 In New York and Florida, Blade is expanding its helicopter charter and ride sharing options; Airbus’s Voom launched in Sao Paulo, Brazil earlier this year; and Sikorsky Innovations has incubated one company, Evo-Lux, to create applications for self-aggregation of per-seat helicopter charters and also the “AAG Skyshare” app for AAG clients to create ad-hoc per-seat flights. 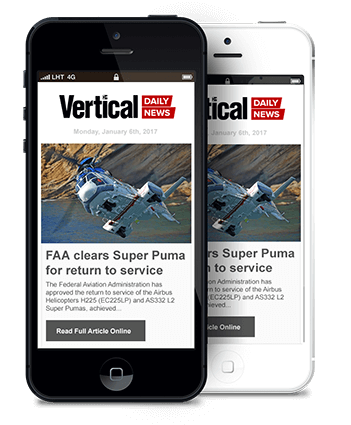 Uber, the San Francisco-based ride sharing technology firm, has also received a lot of media coverage of its Uber Elevate initiative to develop an on-demand urban air service serving commuters in many cities around the world. In 2020, Uber will launch a flight demonstration program of the concept in the Dallas and Fort Worth area and Dubai using a network of new Vertiports, and in 2023, it plans to start carrying passengers in a fleet of low-cost, extremely quiet eVTOL aircraft. A helicopter moves at the speed of business, allowing corporate leaders the opportunity to be in more places in less time. 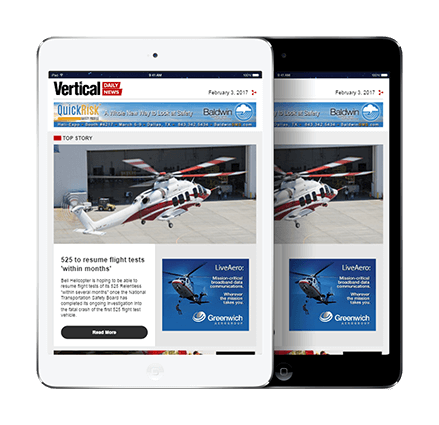 And with the growth in number of new urban heliports, more business travelers than ever before are discovering the disruptive benefits of vertical flight.